be changes to personnel whatever the result. what the candidates think about some of the issues that matter locally. your work for Cricket Green Ward ? Green Conservation Area and its environs? 5 What are your priorities for Merton’s new Local Plan? managed and kept free of litter? 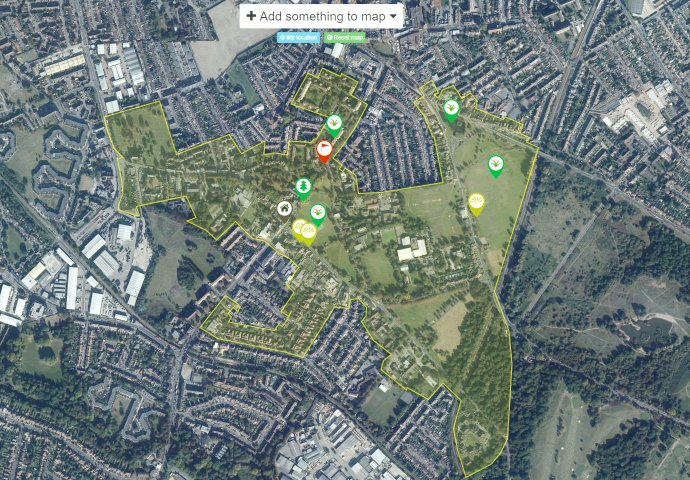 8 What is your favourite place in Mitcham Cricket Green Conservation Area? Watch out for the answers. This entry was posted in Cricket Green Conservation Area and tagged Local elections 2018, questions for candidates on April 9, 2018 by mitchamcricketgreen.